CHICAGO — Some top-performing speed cameras around the city aren't close enough to the parks and schools they're meant to protect, critics say. One camera, in fact, is separated by a couple side streets and a few railroad tracks from the nearest school, Taft High. Another camera, although close to a Chicago Park District protected bike path, is separated from a park by the Chicago Skyway and even more railroad tracks. The ordinance authorizing Chicago's 147 speed cameras only stipulates that they be placed within an 1/8 of a mile of a property line of a park or school. The lack of specifics led to some peculiar camera placements, according to local officials and residents living nearby. 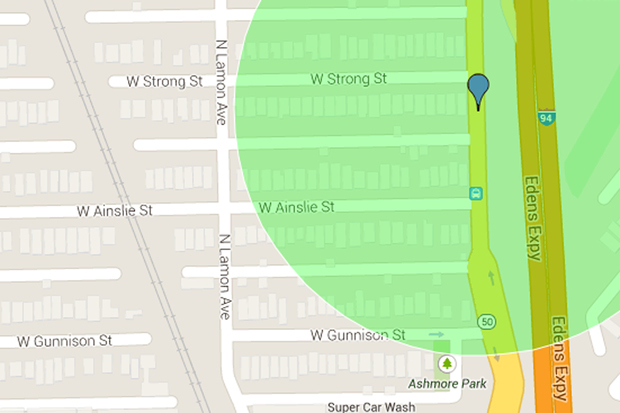 The lone speed camera, the most active in the city issuing more than 180 violations per day on average, is technically near Ashmore Playlot, 4807 W. Gunnison St. But residents living nearby said the park is so tiny, and tucked behind a Lawrence Avenue car wash on a one-way street, that it's unfair to unsuspecting drivers. Through April 2, the city has slapped motorists with $1.06 million in fines. The camera is among the top four cameras in the city in terms of violations issued, at $2.24 million. It's located on a busy thoroughfare, and the nearest park — Park 519 — is less than 1/8 a mile away, but on an entirely different one-way, residential street protected to the north by Metra tracks. The camera oversees the road parallel to the Chicago Skyway and the beginning of the Bernham Greenway — and has racked up nearly $2.5 million in fines. 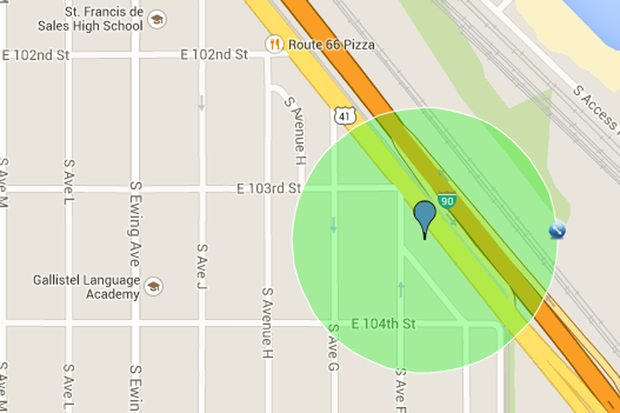 It's separated from Calumet Park by more than 1/8 of a mile, the Skyway and railroad tracks. 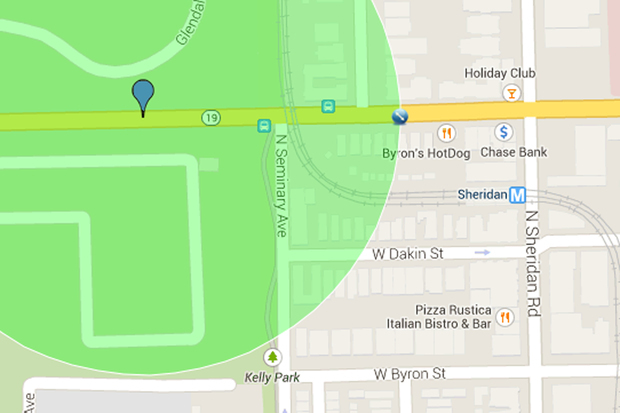 The small portion of the Chicago Park District managed parkway is entirely protected from Indianapolis Avenue, except for where they intersect at a major traffic light. 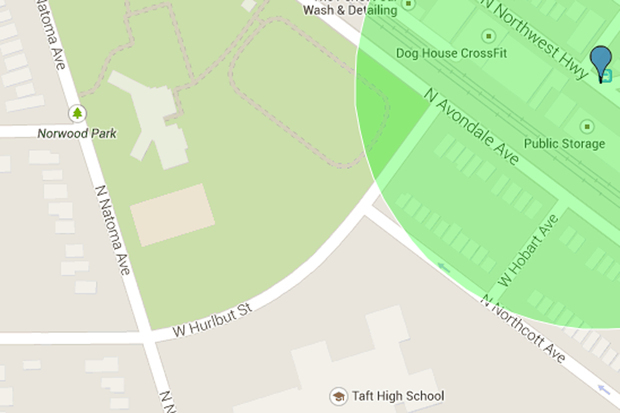 The camera and Taft High School (and adjacent Norwood Park) are separated by a railroad and two side streets. But the camera hasn't issued many fines compared to the other more active cameras. Since its installation in October 2014, it's slapped drivers with $55,390 in violations. 1142 W. Irving Park Rd. 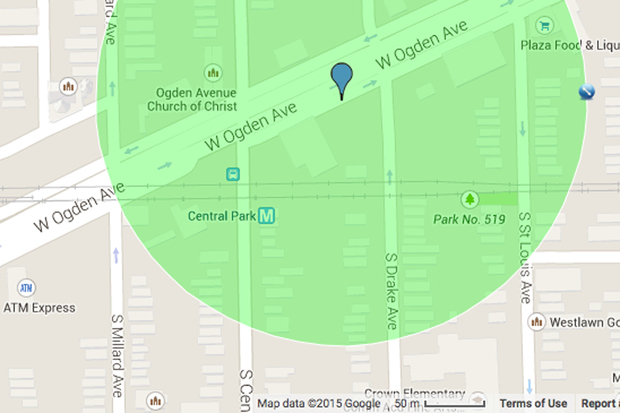 This camera is sandwiched between two cemeteries and nabs speeders on Irving Park Road. The nearest park is Kelly Park Playlot, located on Seminary Avenue, a side street. The camera dishes out $3,460 in fines per day on average.